American River College recently hosted Wellness Week, a week-long event spearheaded by the nurses from the Student Health Center, Michele Arnott and Pamela Whipple. 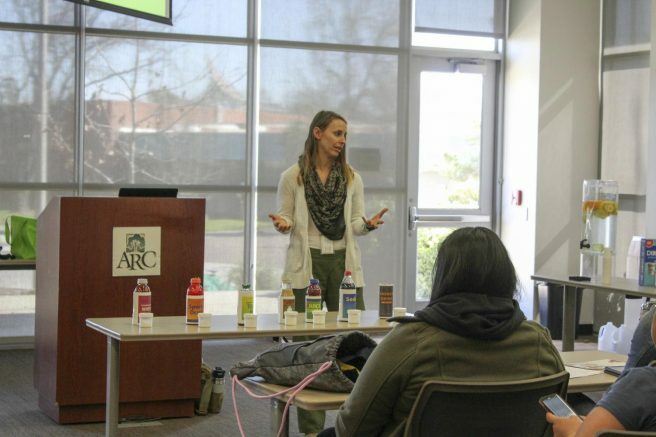 As part of the week’s final events, ARC hosted a Rethink Your Drink seminar on March 21. The seminar speaker was Angela Gibson, a health educator from the Sacramento County Obesity Prevention Program. The Sacramento County Department of Health Services Division of Public Health created the Rethink Your Drink public health campaign as a part of its obesity prevention program. Gibson said the program focuses on nutrition, education and preventive measures that can be taken in Sacramento County. According to Gibson, the campaign isn’t only trying to educate people, but it is trying to change the retail environments where drinks are sold. 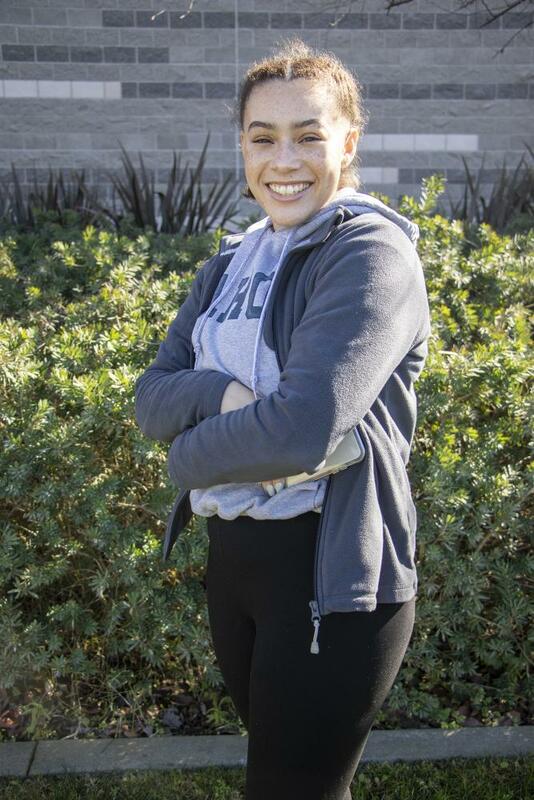 Lori Beccarelli, a nutrition professor at ARC, said she has always found interest in science and health and knew that she wanted to work and gain knowledge in the health field so she could help people become healthier. 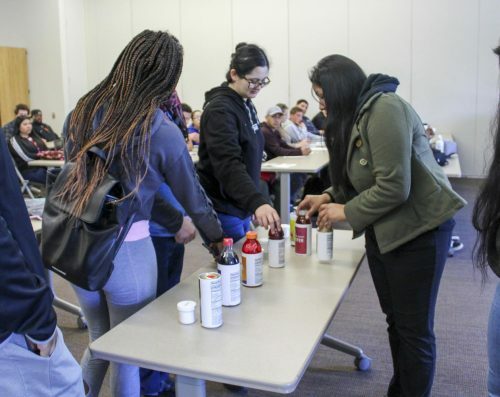 Beccarelli said she wanted her students to learn about drinks and the calories they contain. She also wanted to expose her students to different jobs and opportunities that are available working in the field of nutrition. Gibson said that the California Assembly and Senate have introduced multiple pieces of legislation this year that are related to sugar-sweetened beverages and how people consume them. There has already been legislation passed that has to do with sugar-sweetened beverage like the Healthy-By-Default Kids’ Meal Drink law, Senate Bill 1192, which passed in 2018. The bill requires any restaurant that serves a kids meal to have the default beverage be milk or water and if parents want their children to have soda they will have to request the change. The Sacramento County Division of Public Health will continue to be active within the community with the Rethink Your Drink campaign. On May 8, the Sacramento County Division of Public Health will host Rethink Your Drink Day, where the division will be promoting water consumption within the community. Be the first to comment on "Rethink Your Drink seminar encourages ditching soda"